Ever imagined what it would be like if nostalgia took a beating? Or that what is sold as wholesome food can actually be poisonous? That is exactly what happened when the world woke up on a fine May morning and realised that their supermarket breakfast wasn’t served in bed. 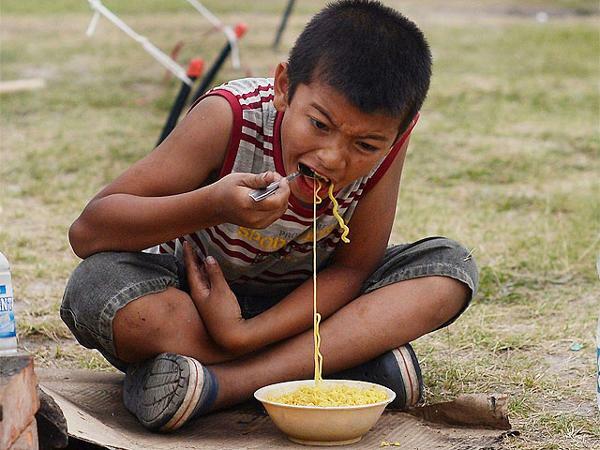 Popular instant noodle brand Maggi now faces many lawsuits and most importantly, millions (or possibly billions) of furious consumers. 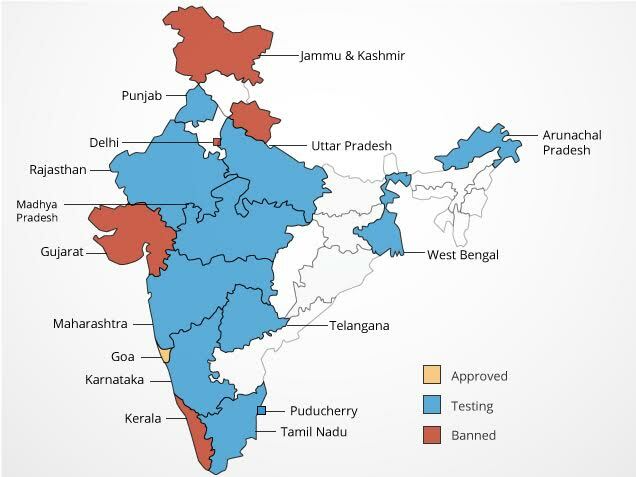 In inspections made by the Food Safety and Drug Administration (FDA) of Uttar Pradesh, Maggi was found to have lead content 17 times more than the permissible lead content, in addition to taste enhancer mono-sodium glutamate (MSG). For a product whose motto is “Tasty bhi, Healthy bhi”, the situation is beyond ironic! Marketed as Maggi 2-Minute Noodles since 1982, it was the stuff of childhood of the millennial generation with continuing popularity even amongst older populations. Budget pricing, ease to prepare, unique taste and virtually no competition when it was launched, Maggi grew on to become an instant classic with the lower and middle classes. Sentimental advertising campaigns with themes of mother-offspring relationships ensured the monopolistic hold on the instant noodle market despite rivals like Top Ramen, Yippee, Ching’s Secret, Smith & Jones, Wai-Wai among many others. In the light of events leading to the ban of sale of Nestle’s flagship product in several Indian states, the scope of damage done to lives and livelihood has to be ascertained. Nestle claims on its India website that ”MAGGI Noodles are completely safe and have been trusted in India for over 30 years”, even as the product is being recalled from major distributors and supermarkets. The company denies the presence of lead in Maggi but is silent on the presence of MSG. 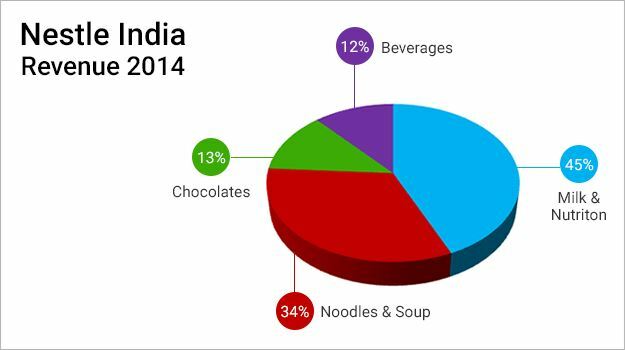 And Maggi’s primary target group is children. In the face of the facts presented before the public, the consequences are unimaginable. Another affected group of people are the owners of local Maggi stalls, which operate in the nooks and crannies of many cities. 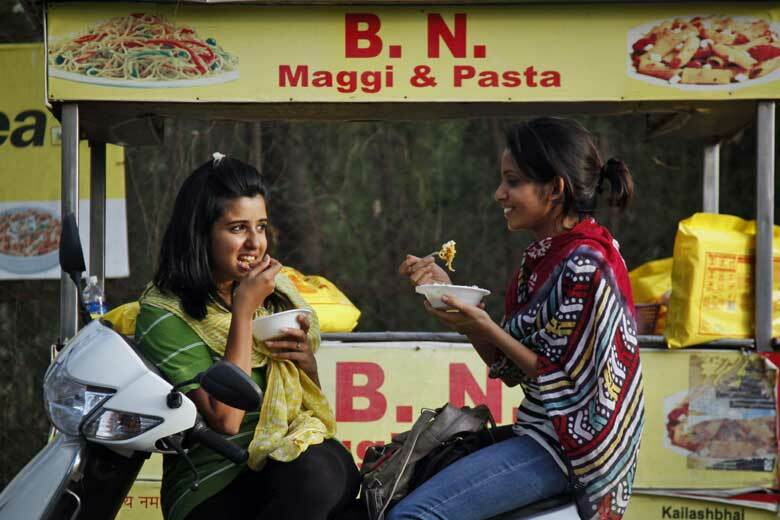 They run their business with a menu of local preparations of Maggi. 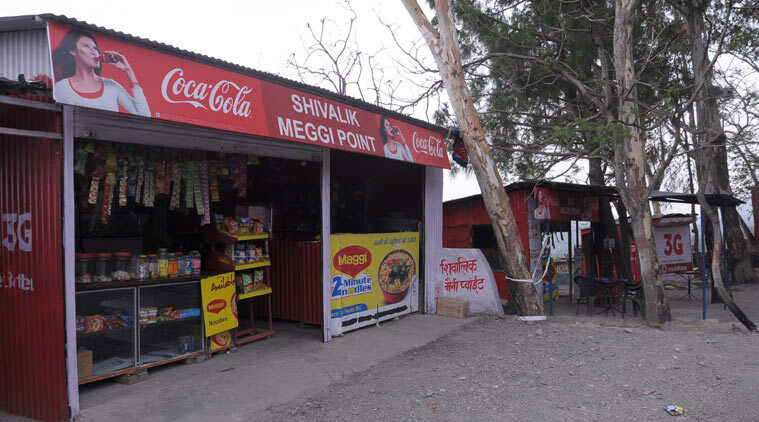 With many states having already banned the sale of Maggi, there is little hope of them having any patrons at their otherwise busy stalls. The ever expanding food industry supports the businesses of individuals and corporate interests. What history has shown us is that in lieu of bigger profit or mere apathy, quality control in food production and preservation is over-ridden. Coca-Cola’s plants in Mehdiganj and Plachimada had been shut down because of concerns over rampant exploitation of the underground water table and the release of lead and cadmium infested sludge into water sources. Coca-Cola’s rival Pepsi too was involved in such a scandal. Confectionary manufacturer Cadbury also drew flak after worms were found in Dairy Milk chocolates in Maharashtra and Kerala in the early 2000s. 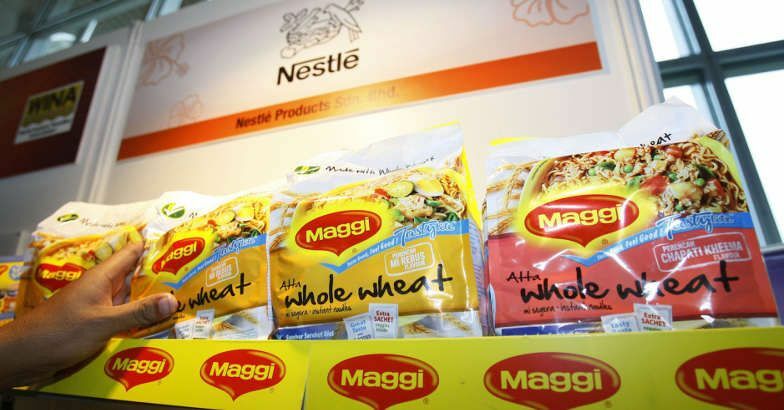 Maggi contributes around 22-25 per cent to Nestle’s topline and 30 per cent to the company’s profitability, according to Kotak Institutional Equities. It is an unacceptable for Nestle to ignore its fundamental obligation ensuring the quality of Maggi, which is sold and consumed on such a large scale. This is a serious case of blatant violation of basic human rights. Nestle has taken for granted the trust of its consumers and deceived them with open misrepresentation of facts. It is still banking on its die-hard fan base to help them through this crisis. In the wake of these events, the need of the hour is to provide healthy food and do so without compromise. The food industry has taken notice. They cannot afford to spoil their broth or cook up lies. The Dealocx app is available for download from Google Play Store and check out http://www.dealocx.com for more info. Next PostA Story about Food.